The Chief Executive is an employee of the Association and acts as the Secretary of the company as per the Memorandum of Incorporation. The Chief Executive is responsible for employees, members discipline, administration, record keeping and proper record keeping in respect of the Associations financial records as per the MoI. 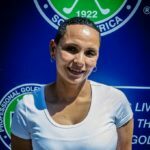 The game of golf has been my passion ever since I followed my hero, Seve Ballesteros, as he confidently strode the fairways of the Gary Player Country Club in the Million Dollar Challenge. 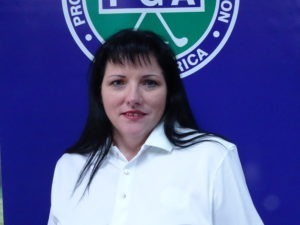 Thanks to a balanced school education and a higher diploma in Mechanical Engineering, my short career as a tour professional was followed by an apprenticeship with the PGA of South Africa and the Apprentice of the Year Award in 2002. 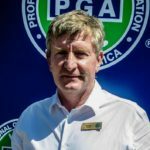 The strong influence of mathematics and problem solving associated with Mechanical Engineering has contributed to a successful career within the golf industry through positions at Sun City, Zebula Golf Estate, Dales Hayes Golf Events and the Dale Hayes Golf School of Excellence prior to my appointment as CE of the PGA of South Africa. 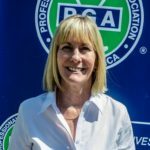 The Education & Training Manager is responsible for helping PGA members to be as good as they can be at their jobs and lead more fulfilled lives. 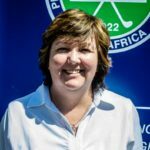 Formally this involves running the PGA apprentice programme and the CPD (further education) programme. 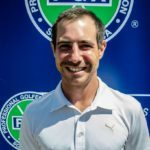 I am a qualified PGA member and spent some time as a tour player, assistant professional, salesman, office manager, coach and golf director. Initially I qualified as a school teacher and gained practical experience in teaching, so my skills set is optimal for my position. 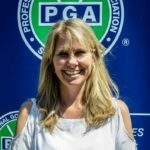 I believe in the importance of having a growth mindset and am optimistic that, through education, I encourage fellow PGA members to have the same. 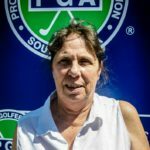 Management of the Full Member and the Membership Database /Oversee all National Tournaments/Events and work in conjunction with the MRM’s on Regional Events. 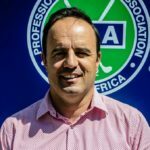 I have been in the golf industry since 2000 and with the PGA of SA since 2008, I enjoy running Pro-Am events and the interaction with the PGA Professional Member and their amateur guests at these golf days. 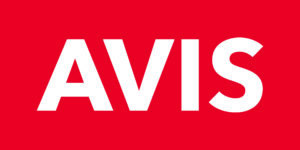 I am an avid logo’d “Golf Ball Collector”. Taking care of accounts payable and receivable. 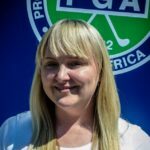 I Joined the PGA family on a permanent basis as from 01 November 2016 as the accounts manager. I currently handle all the company finances. I am also currently studying at the Boston City Campus towards a certificate as a Senior Certified Bookkeeper. Administering the Apprentice program, providing an efficient and “firm” but friendly service to the apprentice’s, assisting with CPD & E-Learning platform.